I don’t know about you, but I am a big fan of presenting using a board. 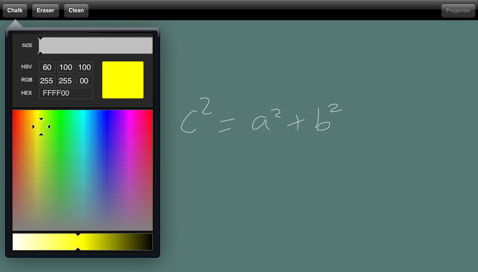 It doesn’t matter if it’s a blackboard or whiteboard. 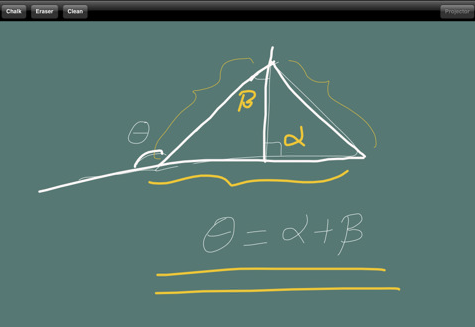 With Blackboard Presenter, you don’t have to worry about the type of board as you get to present from your iPad. Best of all, you don’t have to deal with the hassles of working a real board. The app pretty straight forward to use. It sends video signals through VGA. If you have your device hooked up to a projector, you can use Blackboard Presenter to present your work to your audience. 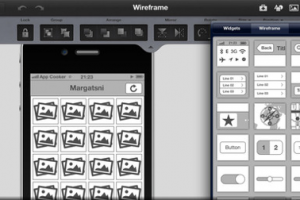 The add supports color, erase function, and those essential features one would need to present on an iPad effectively. We did have a few issues trying to hook up this app. It’ll also be nice if more sophisticated functions are supported in this app. It has a lot of potential. Very interesting app for teachers.